Debbie a Registered Dental Assistant began her dental career in 1981 as a dental assistant in Louisiana. She is certified in Radiology/Nitrous Monitoring and CPR. After moving to the Metroplex in 1986 she moved quickly to an expanded functioning dental assistant then to administrative management. She has worked for Dr. Ratcliff since 2006 as his Administrative Manager and has clinical knowledge about all dental procedures and will be glad to assist you with your dental insurance, financial concerns, and scheduling appointments. Debbie loves dentistry and enjoys learning. She has had numerous hours of continuing education to keep abreast of the most current dental procedures and administrative task in a dental office. Debbie has been married to Dennis since 1990 and they have one daughter Chelsie. Debbie enjoys spending time with her family and friends. 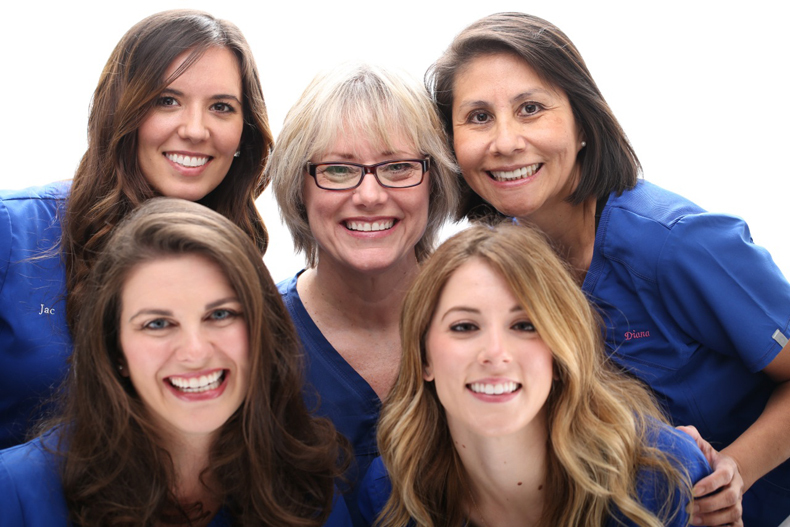 Sarah is a Dental Hygienist and has been in dentistry since 1999. 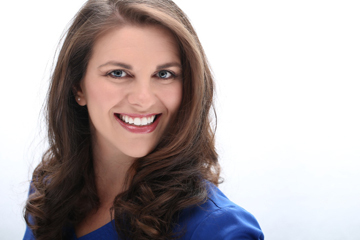 She graduated from Tarrant County College in 2004 and has worked with Dr. Ratcliff since October of 2004. She enjoys educating patients on maintaining a healthy mouth as well as a healthy body. Sarah grew up in Mansfield and currently resides there with her husband Stephen and two boys, Mason and Rhett. She enjoys Tae Kwon Do with her family, church activities, cooking, reading, and is always eager to see what new adventures await her. 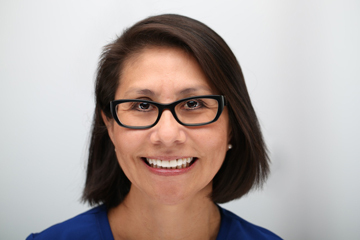 Diana has over 20 years in the dental field and is Dr. Ratcliff’s right hand. Diana a certified Dental Assistant received her training from Texas college of Dental Assistants in 1991. She enjoys working with patients of all ages. Fluent in Spanish, she is a bilingual asset to the office. Diana and her husband of 30 years have 2 boys. Away from the office she enjoys going to the movies, running, and spending time with her family. 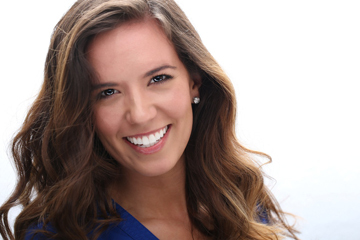 Jac, a registered dental hygienist, is a graduate of Collin College where she excelled in her training. Along with her technical skills and precision in detail, she has the gift of guiding patients to relax and experience pleasant appointments. 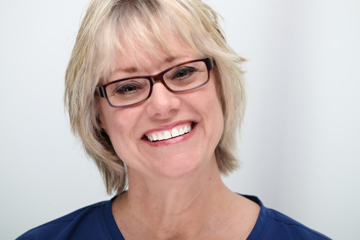 Jac enjoys equipping her patients with the best, most accessible tips to attain their optimum level of dental hygiene. You can find her outside in her free time gardening, bike riding, traveling and having fun with her husband, Bryan, and dog, Buddy.